Horoscopes. Get connected with a clairvoyant or psychic medium today. 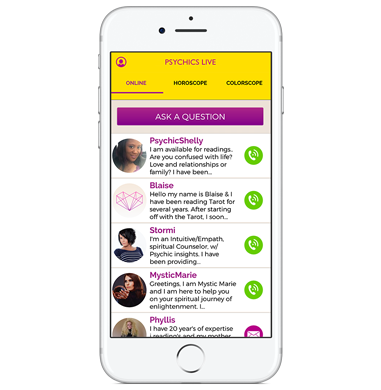 Our free Psychics Live app connects you with experienced psychics around the world. Find out whats coming in the future in regards to career, love life, and fortune with tarot cards readings. Free Daily Horoscopes - Discover whats in store this week and next. Find out what could happen when it comes to love and relationships. Use horoscopes to know when to take opportunities in life and for your career. 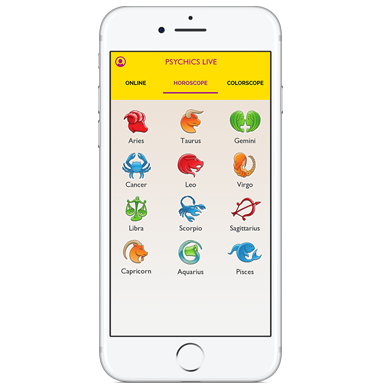 Psychics Live provides cheap psychic phone, astrology and tarot readings on demand. 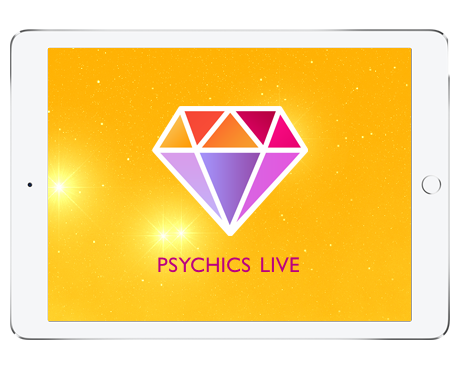 We have psychic readers available 24 hours a day, 7 days a week! 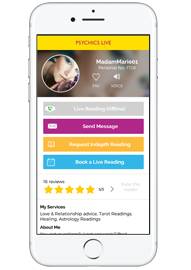 You can see which readers are available anytime in the Psychics Live app. 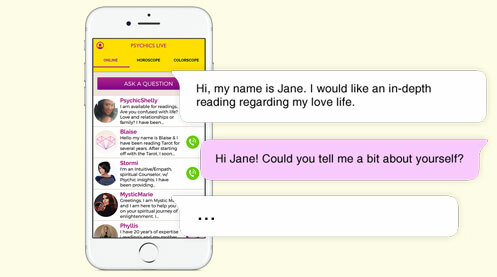 Get your LIVE reading now! Get answers fast! Or request an indepth text reading. 1866 is a toll free number.Calls cost from 80 point per minute.SP Amoja Ltd. Helpline +442077148032. We offer the following services, and more! Free daily horoscopes for all astrological and zodiac signs. Predictions and advice on everything from relationships, careers and money. Aries, Taurus, Gemini, Cancer, Leo, Virgo, Libra, Scorpio, Sagittarius, Capricorn, Aquarius and Pisces. Let our psychics give you guidance where you need it most - your heart. Love readings can bring you clarity and positivity. When a psychic reads your angel cards they will be given a clear message. The cards may provide guidance with problems and confusing situations. This will let them help to give answers to all your questions. 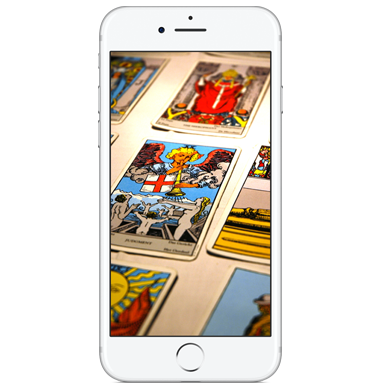 Tarot reading can guide you and bring clarity to confused emotions. Tarot readings reflect on your past, present and future. They can help you make more fulfilling life choices.